This is the second in a series of research articles via Herescope’s Sarah Leslie and her team at Discernment Research Group on the strange “presence” teachings of Pastor Mike Bickle at the International House of Prayer (IHOP) in Kansas City. Be sure to check out Part I, and Part III. …[W]hat if we changed our focus all together and our only focus was just to be in His presence?… This is what’s burning in the heart of the culture here at Morningstar, burning to be in His presence. 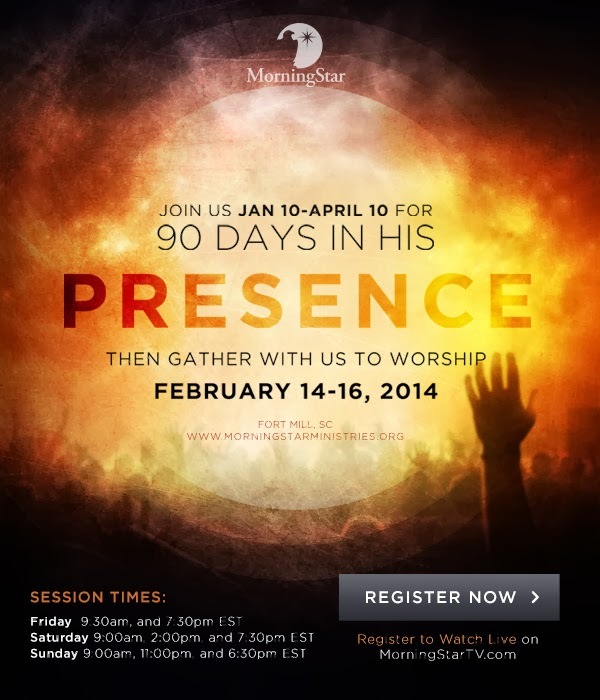 We’re burning to stay in His presence, we’re burning to be in love with Him and we’re burning to know Him and not just about Him and so what we’ve decided to do, is take 90 days, starting January 10th, just to sit at his feet, just to spend time with Him and develop this intimacy with Him…. So please come and join us as we pursue His presence yet again. What does the word “Presence” mean to the New Apostolic Reformation (NAR) and International House Of Prayer (IHOP) teachers? 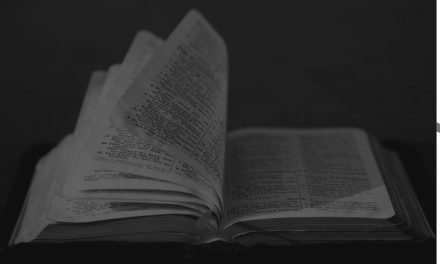 There is unique eschatological significance to their use of the word “presence” and its companion term “glory.” These two movements, increasingly popular in the evangelical world, are teaching a different eschatology. This eschatology is the engine that drives the entire IHOP youth movement, and it accounts for many of the strange activities of the NAR. Because many evangelical leaders are now openly associating with the IHOP and NAR, it becomes necessary to more fully explain their aberrant doctrines. In brief, IHOP/NAR leaders hold to the old Manifest Sons of God/Latter Rain cult teachings that “Christ must come TO His Church before He comes FOR His Church.” They believe there will be a separate “Spirit” or “Presence” infilling in the last days, evidenced with many signs and wonders. They say their passionate worship will invoke a “Presence” which will “energize the church with new power and demolish the works of Satan.” This Spirit of Christ (i.e., the “Presence”) will come first to indwell the church before Jesus’ Second Coming. Thus there is a doctrine of a two-phased or progressive Second Coming. 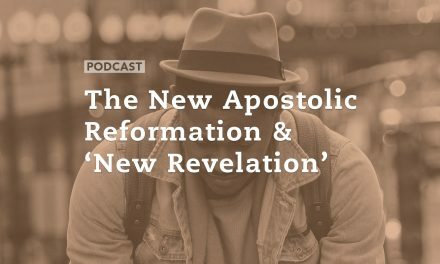 This eschatology is not classic Postmillenialism, nor is it the familiar teaching about the Rapture. In fact, it is essentially a form of Gnosticism. Some of the teachers deny that Jesus Christ returns in the flesh at all (contra 1John 4:3, 2John 1:7). Others teach that the church will become Christ, incarnating Him in the flesh to rule and reign on earth. Some teach a murky middle ground that seems to say that the 2nd Coming will only occur after Jesus has first appeared to “inhabit” His church on earth with His “Spirit” (i.e., Jesus’s secret returning as a Christ “Spirit” or “Presence”). This faulty scenario discounts the risen Jesus Christ our Savior, the Son of God, sitting on the right hand of the Father (Acts 7:55-56; Heb. 1:3; 12:18, etc.). Instead, their “God-man” is the “manifest sons of God” – a corporate body (the “Bride”) manifesting itself as Christ in the flesh here on earth. 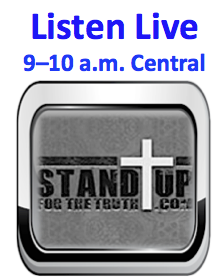 Due to these fundamental errors many scriptures are misapplied to the church that pertain to Jesus Christ alone. Latter Rain teachers emphasize this “Bride” will become the flesh of Christ incarnate on earth; that this Corporate Bride will become filled or inhabited with the “fulness” of this “Spirit” of Christ, a “Presence.” This indwelling “Presence” is thus said to equip the Corporate Bride to walk out (literally) the judgments of the book of Revelation—as Christ’s incarnate body—and she is charged with the mandate to subdue the earth and put all things under His feet. Thus many Scriptures that pertain only to Jesus in the book of Revelation, are misapplied to the Bride as her duties and responsibilities. There are many variations on this theme, and many teachers contradict their own statements. But this is the belief that forms the foundation for the extreme Dominionism that is being taught. Jesus has not become the Holy Spirit. It is rather the Holy Spirit who indwells the believer. The Resurrected Jesus is at the Father’s right hand and in His glorified resurrected body He will return bodily to the earth. Obviously an indwelling spirit would not need to return from heaven. It is on this basis that some Dominion teachers assert that Jesus can be an on-going incarnation of God in His body (church) upon the earth. 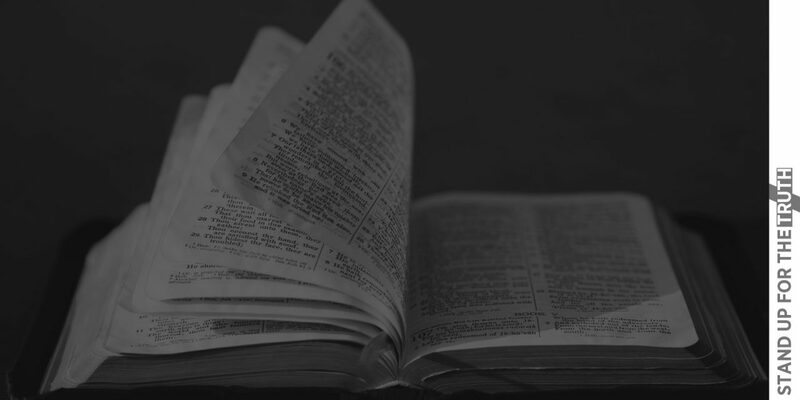 Consequently scriptures pertaining to Christ’s ruling on earth are often seen as referring the Church rather than Jesus…. The old Latter Rain/MSOG teachers used their own unique terminology to describe their unorthodox views. Likewise, the IHOP/NAR has its own special “in-house” (pun intended) language. It can be very difficult for the “uninitiated” to wade through their gilded spiritual-speak. Nevertheless, once one understands the complex verbiage, it becomes clear that the original heresies about the “Manifest Sons of God” have been modernized for popular consumption. It all began in 1951 when George Warnock, who had been at the Latter Rain Sharon Camp Meetings in Canada and who had been the personal secretary of Ern Baxter (an associate of William Branham’s ministry), took up residence at the Sharon Orphanage and School doing office work. He then proceeded to write a book titled The Feast of Tabernacles, which is “based on an allegorical interpretation of the feasts of Israel that has the Feast of Tabernacles standing for a glorious end-times church that would arise before Christ can return.” In this book he laid out a systematic doctrine for this movement calling itself the New Order of the Latter Rain. 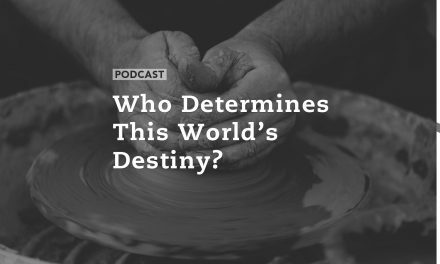 Who Determines this World’s Destiny?